The most recent example that I can cite, as of writing this article, is the retailer H&M. For anyone who is unaware of the situation, H&M was selling a children’s hoodie with the phrase “Coolest Monkey in the Jungle” on the chest. On the surface, this seems innocent enough. I, myself, was frequently called “monkey” as a child by some of the adults in my life. However, further context reveals a much darker side to the story. The child modeling the hoodie is black. 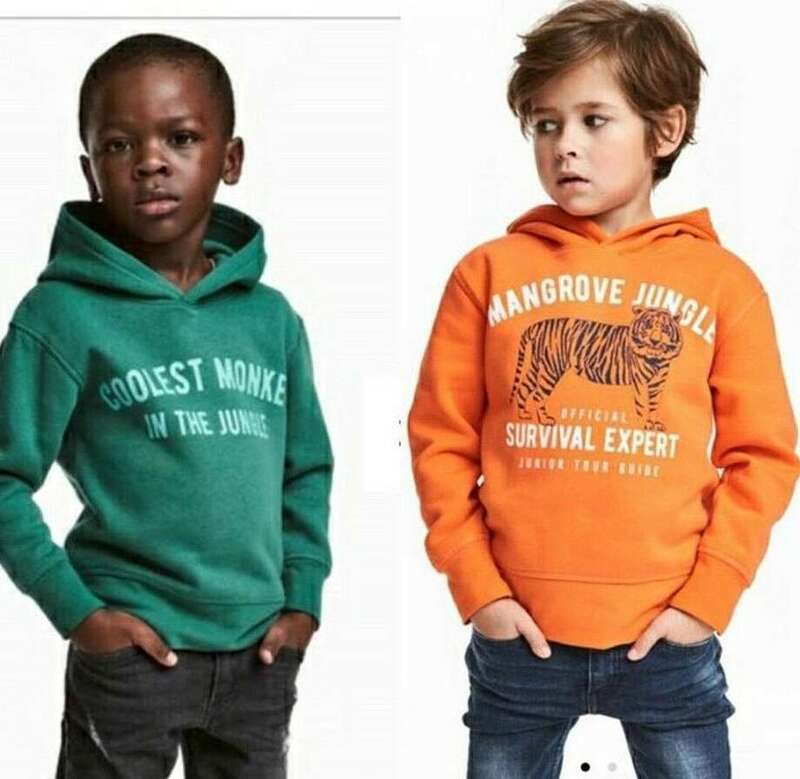 In contrast, a white child could be seen found modeling a different sweatshirt, reading “Mangrove Jungle Survival Expert.” The staggeringly different portrayal of these children is clearly problematic. Musical artists The Weeknd and G-Eazy, both collaborative partners of H&M, have both cut ties with the brand following the incident. Countless individuals have called for a boycott of the brand. But is that the right thing to do? Possibly. However, the moral issue is much bigger, and expands far beyond the fashion industry and H&M. Picture this: You are at a party. Ignition (remix) comes on. Naturally, mamas are rolling their bodies and every man in there is wishin’. This reaction is to be expected because the song is absolutely iconic. Unfortunately, something else must be considered. 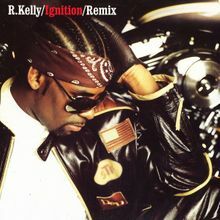 Ignition (remix) is a song by R. Kelly. R. Kelly has been accused of sexual misconduct (including behavior directed at minors) on numerous occasions. Does this take away from the cultural value of the art he creates? Should his music be vigorously boycotted? Another scenario: You’re browsing through Netflix, looking for a new series to watch. You stumble upon House of Cards. The intense political drama hooks you immediately. Frank Underwood’s corrupt rise to power is one of the greatest examples of storytelling ever to be put on television. But then you realize the unfortunate reality. 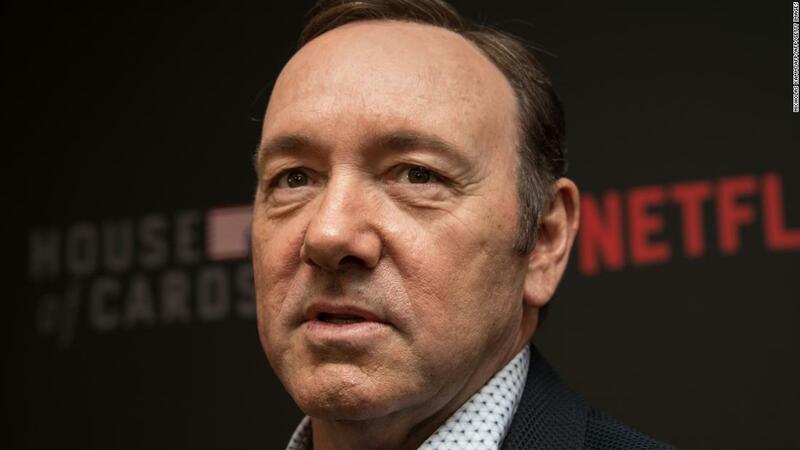 Series lead Kevin Spacey allegedly committed heinous sexual acts against a young boy. It is also alleged that he harassed male workers on the set of House of Cards. Do Spacey’s reprehensible acts mean that the sensational story of House of Cards shouldn’t be seen? Do the things he did invalidate the cultural phenomenon that the show was? These are all incredibly difficult questions. I certainly don’t have a good enough answer. Like most, I find the actions discussed in this article to be repulsive. But, R. Kelly still makes wonderful music. He has been selling out arenas for over twenty years. Clearly, I am an immense fan of House of Cards and it is loved by a vast number of people. H&M still makes affordable, trendy clothing worn by millions, including myself. The moral dilemma created within millions, including me and many of you reading this, has been a cause of conflict for decades. Cultural icons of yesterday and today, as well as the icons of tomorrow, have done bad things. Obviously, opinions have been formed on all of them. However, even those who have the strongest opinions on these matters seem to be at least slightly hypocritical. Many of us struggle to identify where to draw the line between art that is to be appreciated and things that we find morally repulsive. Ultimately, it is up to each individual to decide what they will and won’t watch, listen to, buy, etc. Additionally, it is on them to decide why they will or won’t do these things. It is also their responsibility to recognize the hypocrisy in blasting one problematic entity while simultaneously supporting another. The problems cited addressed in this piece are just a few out of many. They will almost certainly be an issue which plagues popular culture for a long time moving forward. H&M is not the problem; nor is R. Kelly, Kevin Spacey, or any other individual. They are merely symptoms of a culture that has condoned these types of problems for far too long. While what H&M did is unacceptable, do not forget to target the culture as a whole if you are going to target them. Wow great read! certainly could see myself reading more of this type of article! Thanks!